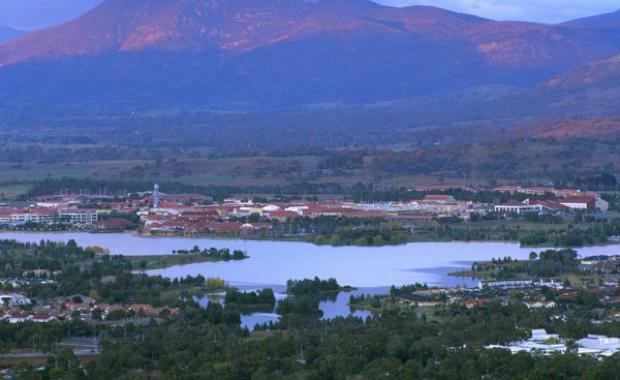 The ACT Government has announced plans for the creation of a new suburb with 190 hectares of land along the Murrumbidgee River, west of Tuggeranong, set aside for the development. ACT Planning Minister Mick Gentleman said strong demand for new property in Tuggeranong underpinned the idea. "We’re committed to continuing to provide more housing options close to the town centre," he said. This 190 ha area is some of the best land in Canberra, along the green swathes of the river corridor with views to the Brindabellas. The site is only minutes from central facilities, services and public transport. The government is seeking input from the community about how to progress the idea. "The ACT Government will need to investigate this area further to determine its suitability for development and would, of course, ensure that any development protects the area’s high environmental and heritage values. This development would open the river corridor for more community recreation," Mr Gentleman said. The land is in a prime location, next to shops, employment and services, so residents living here would be no more than one and a half kilometres from the town centre. Mr Gentleman said he wanted to hear from local people about how they value the area, if it should be developed, and if so what they would like to see in the new suburb. “During my recent business delegation trip we were able to learn of positive community benefits from integrating development and transport, delivering positive economic uplift and better social planning outcomes. This development has the opportunity to be a prime example of this in practice,” he saidThe government would discuss with stakeholders and local residents how best to gain their views, using best-practice community engagement methods to reach deep into Tuggeranong and the wider community. “If the community wants development, the Land Development Agency will work with the Environment and Planning Directorate to prepare a planning report that will determine the suitability of this area for development,” Minister Gentleman said. “This would be the basis for developing a new suburb, and could lead to a Territory Plan Variation with more opportunity for community comment.